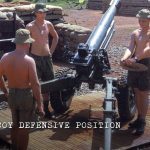 What were the control arrangements for artillery at Long Tan? This is the next episode in our Long Tan Series with Dave Sabben. Our last episode discussed the final defensive position. 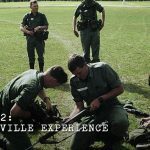 This episode starts a 4 part Q+A with Dave, looking at the conduct of the battle. Dave Sabben discussing the control of the artillery batteries at Long Tan. How was it organised? 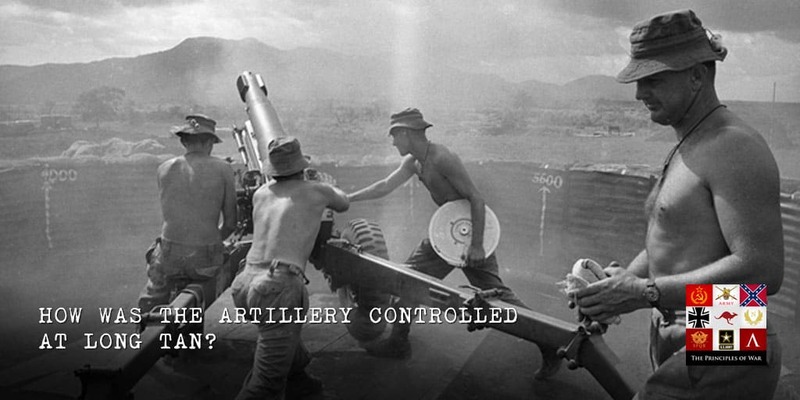 Was it Platoon Commanders using All Arms Call for Fire or was it all controlled by Maurie Stanley, the Forward Observer controlling the guns. On multiple occasions, permission was requested for and by Bravo Coy (-) to return to Charlie Coy in it’s defensive position. How was the base QRF organised? Was there support available from the US forces? Did the number of false alarms to the US forces decrease the willingness of the Commanders to request support? What was the reason for the delay in organising the resupply of D Coy? What was first line ammunition for each of the soldiers? How much ammunition was left with each of the soldiers at the end of the battle? Of the 11 MGs in the battle, 8 had stoppages because of the heat of the weapon causing the barrel to droop. We discuss the delay around the organisation of the APC Troop to reinforce D Coy. 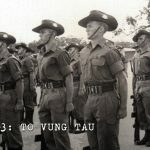 Was the Battle of Long Tan an ambush? Dave discusses the theory of the NVA setting an ambush for D Coy. This is an oft repeated theory about the battle. How likely is it? What was the enemy doing in the Australian AO?